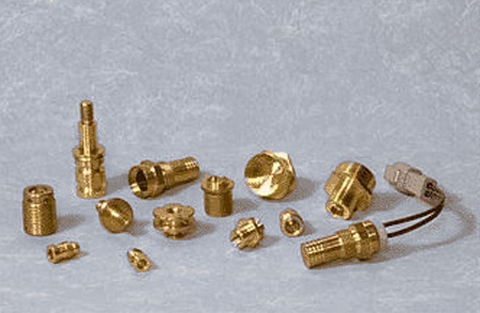 Custom Screw Machine Products - Reed City, Michigan - H & R Screw Machine Products, Inc.
At H & R Screw Machine Products, Inc., we are well-established providers of high precision machining services. Our screw machining capabilities are empowered by outstanding process standards and a relentless attention to detail. 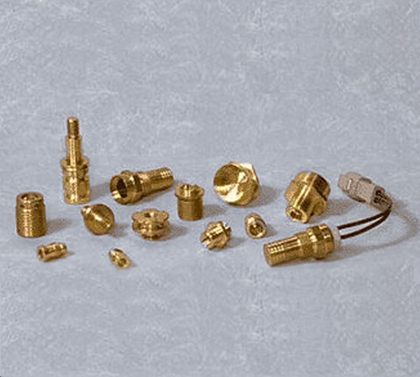 Through a combination of experience in precision tooling, time-tested machining practices, and unparalleled customer service, our screw machine products have come to set the standard for quality and value. 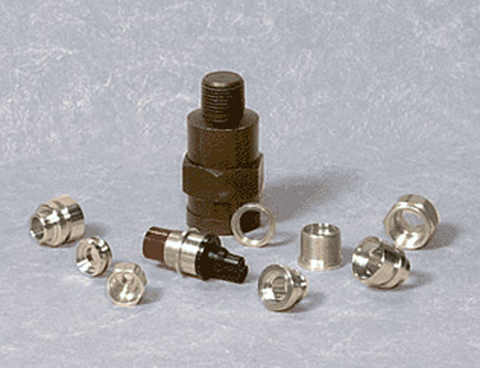 Our screw machining capabilities are designed for parts and projects that require precise tolerances. 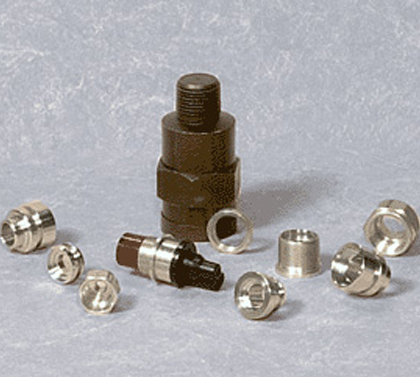 A few application examples include bearing components, bushings, fittings, shafts, and sleeves. We are able to deliver machined products using steel, aluminum, brass, bronze, stainless steel, and much more. Our machining operations are provided by our centralized, one-stop 38,000 sq. ft. facility combining five, six, and eight-spindle automatic screw machines, for part diameters ranging from .030” to 2-1/4”. Our diversely equipped facility also allows us to work with a wide array of tolerance requirements. After machining, we can provide light assembly, centerless grinding, heat treatment, anodizing, and plating services. We also clean and prep all completed work utilizing our ISO-Clean rotating basket parts washing systems, featuring multiple basket capacities with programmable wash, rinse, and dry cycles. What truly enables the quality of our screw machining capabilities is our team of dedicated and talented industry professionals, collectively maintaining centuries of experience in screw machining technologies. Furthermore, an extensive portfolio of past projects touching on areas like appliance, HVAC, fire suppression, heavy equipment, material handling, consumer products, military, automotive, and hydraulics ensures that we can bring insight and quality to a wide range of projects. 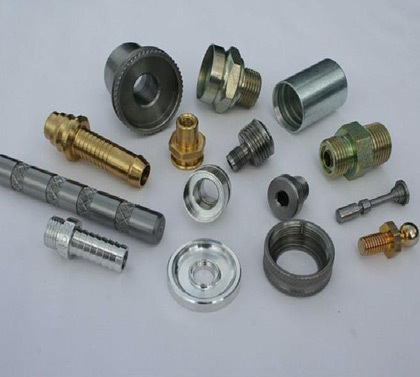 Altogether, our personnel, facilities, and know-how make for a complete screw machining solution. 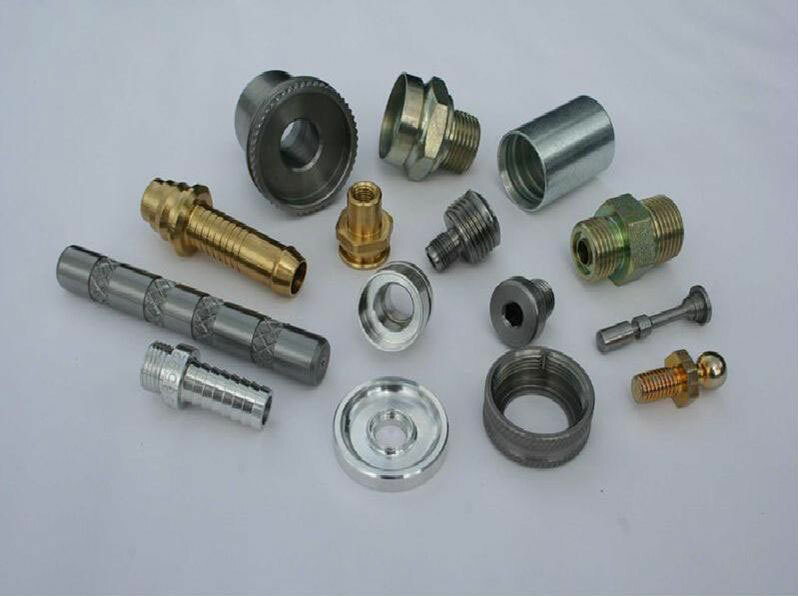 For more information about our screw machine products capabilities, feel free to contact us directly.